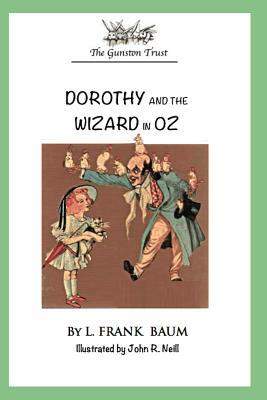 DOROTHY AND THE WIZARD IN OZ: ILLUSTRATED EDITION: BY L. FRANK BAUMThe fourth adventure in the Classic Oz Collection written by L. Frank Baum, continues the travels and excitement of Dorothy and her friends. Recommended by The Gunston Trust . Ages 6-12.